At the Wrightington Hotel & Health Club, we offer a selection of luxurious rooms for you to enjoy. Whether you're staying for business, a short romantic break, a celebration weekend or a family occasion, we have a room or suite that is perfect for you. Our 4 Star accommodation is just a short drive from Wigan's town centre with many local attractions nearby. A stunning venue amidst beautiful Lancashire countryside, here at The Wrightington Hotel & Health Club we are dedicated to you and your special day. Say 'I do' in your chosen ceremony room and celebrate in one of our superb function rooms. With exceptional dining and décor, The Wrightington Hotel & Health Club is the perfect setting for your perfect day. At The Wrightington Hotel & Health Club a quality and memorable experience awaits you. 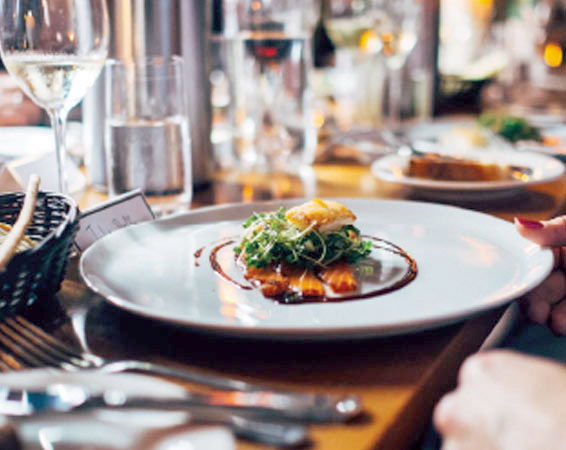 Our stunning Bennett's restaurant is a relaxed modern setting where the quality of food and the passion of our chefs guarantees the perfect dining experience. With several additional, stunning private dining rooms for corporate events or special occasions, we have the perfect setting for your occasion. 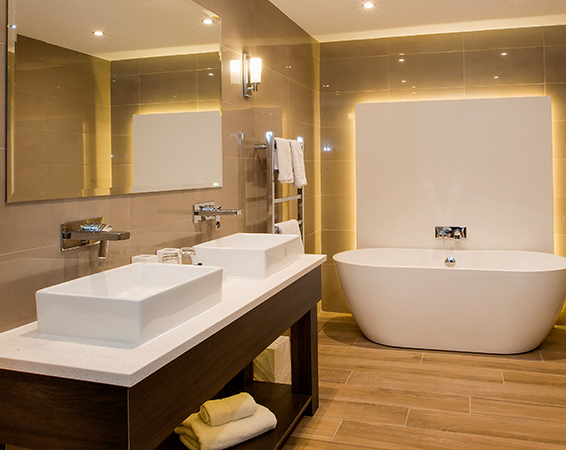 Enjoy the very best of leisure facilities at The Wrightington Hotel & Health Club. With; an impressive array of gym equipment over a two floor facility, an 18 metre pool, steam room, Jacuzzi, indoor virtual spinning, dance studio, squash court, café, lounge and a wonderful spa and relaxation area. We also boast a modern hair salon and sports injury clinic. 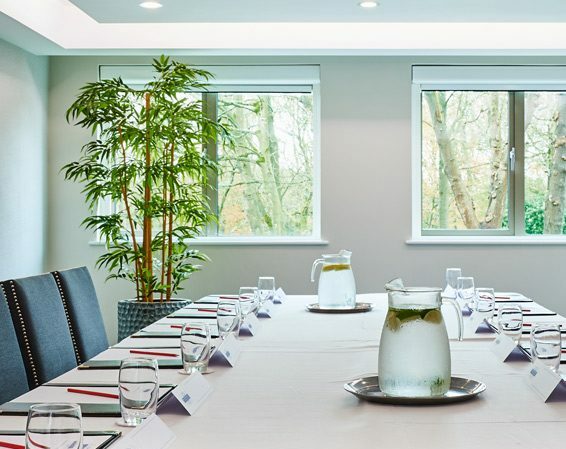 Our dedicated conference venue offers six professionally appointed meeting rooms which are spacious and versatile and overlook the Lancashire countryside. A fantastic location with short travelling distances of Preston, Manchester and Liverpool and conveniently positioned just seconds from J27 of the M6. Both small and large meetings are perfectly suited to The Wrightington Hotel & Health Club, Wigan.